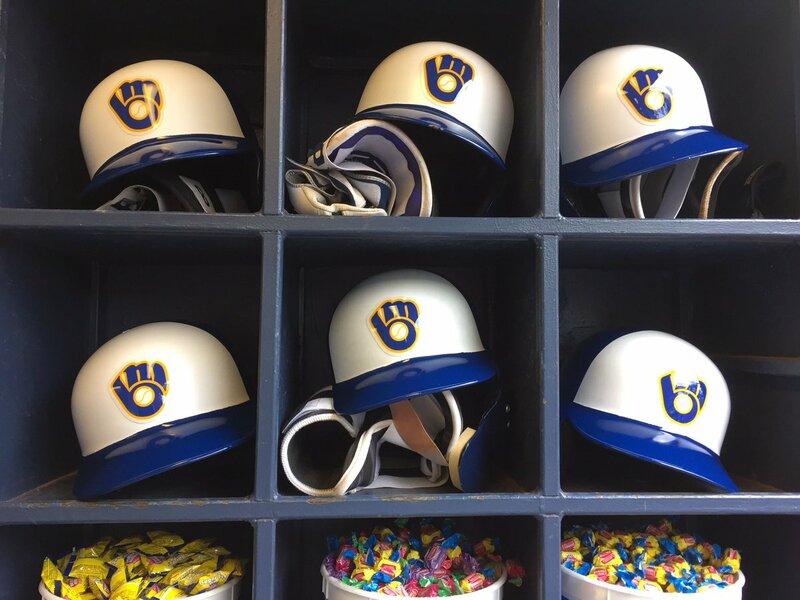 The Milwaukee Brewers jumped out to a 4-0 lead but Chase Anderson couldn’t get out of the fifth inning and the Brewers fell to the San Diego Padres 11-5 on Tuesday night at Miller Park. The Padres scored at least one run in each of the final seven innings and all four Brewers relievers gave up at least one run. Josh Hader took the loss, his first since September of last season. Chase Anderson retired the first six batters, then walked Franmil Reyes to start the third as the downward trend began. Anderson struggled to get control of his curve ball and left too many pitches out over the plate. Jesus Aguilar and Mike Moustakas each clubbed two-run homers to stake the Brewers to the early lead. It’s the second straight loss for the Brewers, who fell 2 1/2 games behind the Central Division leading Chicago Cubs, who blanked Kansas City. Jhoulys Chacin gets the nod in game two of the series for the Brewers on Wednesday night.